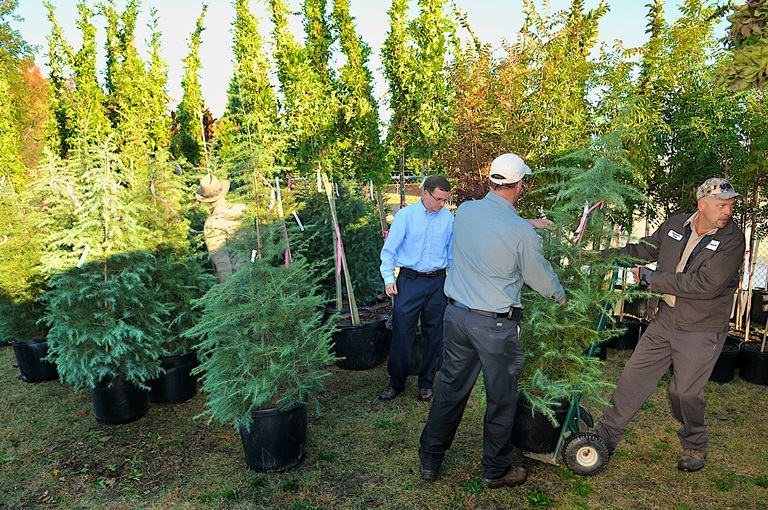 NLS launched TreePLANT Alamance, ultimately incurring a community investment of $14,000 through donations from individuals and groups. 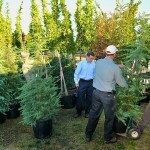 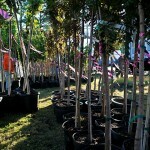 295 trees were gifted to 5 cities in Alamance County. 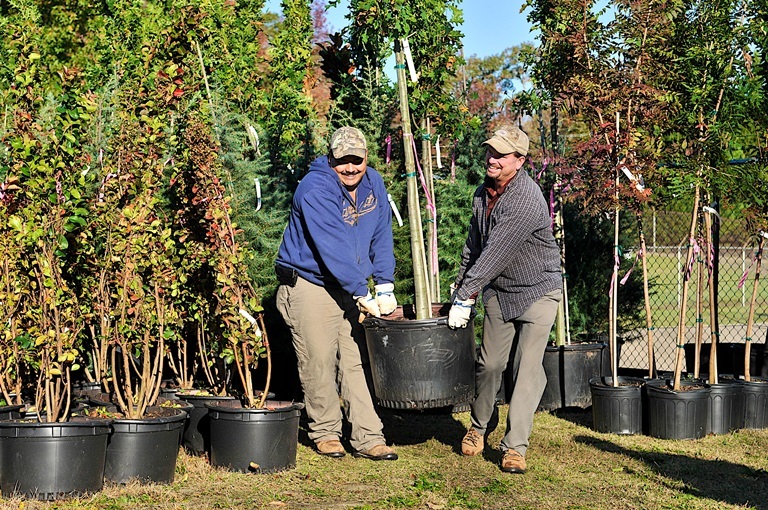 The purpose of TreePLANT Alamance is to help municipalities across Alamance County replace trees lost as a result of the severe winter weather of 2013-2014. 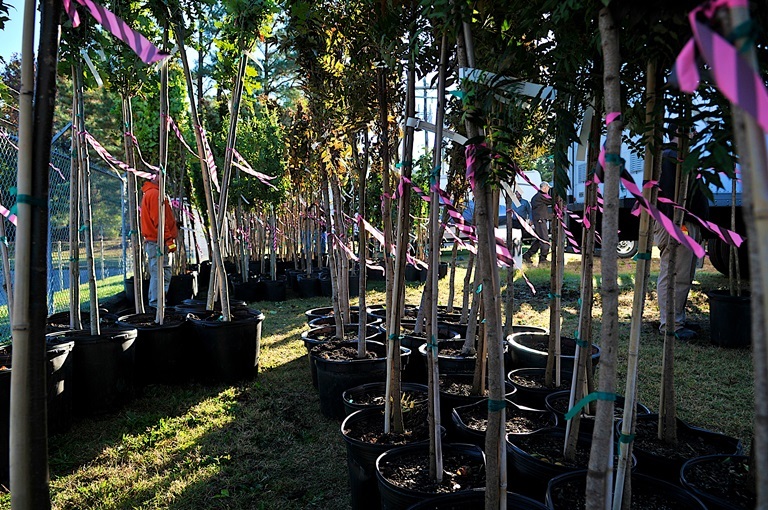 In addition, the NCDOT will recieve 30 crape myrtles for a new interstate planting. 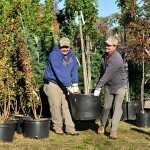 Ben Baxley, Gibsonville’s Town Manager, helps collect the town’s new trees on Thursday, Oct. 30.